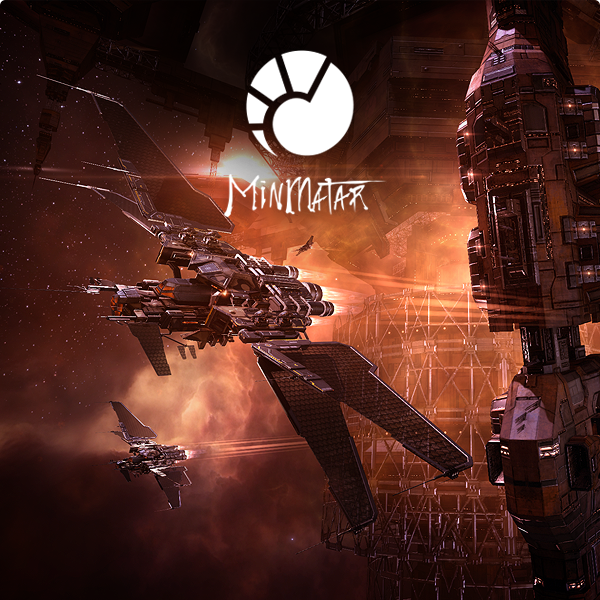 Welcome to the continuing monthly EVE Blog Banters and our 73rd edition! For more details about what the blog banters are please visit the Blog Banter page. 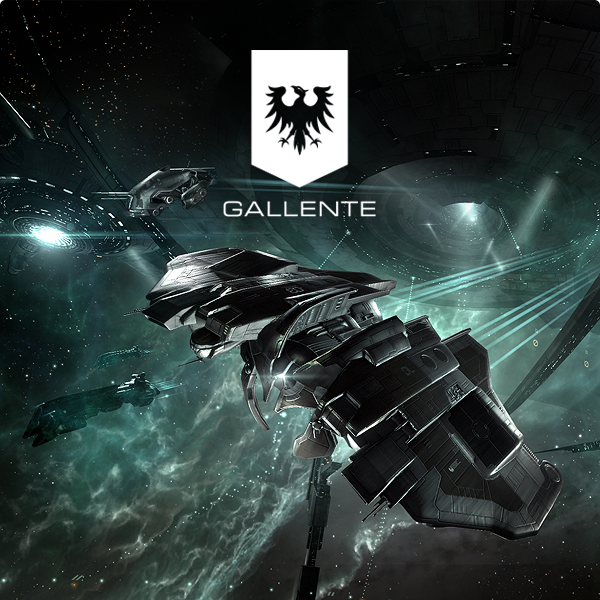 Blog Banter 73 - The Other Eve Game? So soon(tm) we will have Eve Online, Valkyrie, Gunjack and the as yet untitled FPS to replace DUST 514/Project Legion. Are we missing anything else? 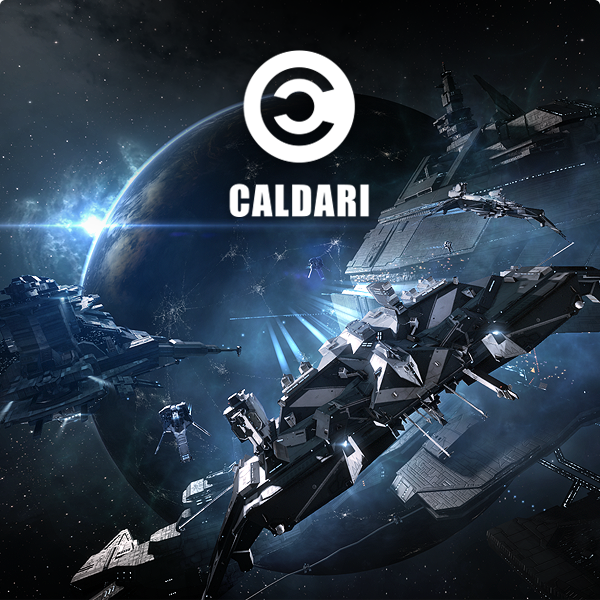 Are then any other games CCP should be looking into? Colony building simulators in the style of Sim City or Rimworld. Should it be on a grander scale link Civilisation or Stronghold Kingdoms. How about RTS games ala Command and Conquer? Survival games such as Rust? Planet based combat like World of Tanks? Would you like to see other game types expanding the Eve Universe or should CCP stick to what it knows? First of all I want to mention one thing that should be noted. I keep mentioning it, but I guess it is for the good. 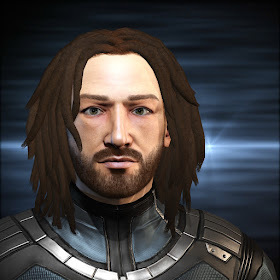 The long term goal of CCP is that they are striving to make the ultimate Sci-Fi experience for us, one in which the experience itself extends from the ground, all the way up into Space and on every vehicle in between. That is a bold claim. And it is a great challenge. Valkyrie and Gunjack are awesome. And while they may not be directly connected to the MMO experience that is in EVE, they still add to the immersion. 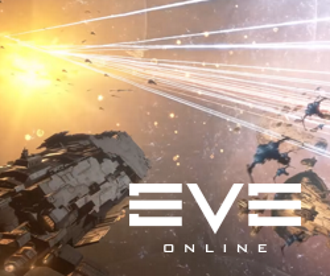 It is a great way to show the amazing EVE universe to more people. Another good thing is that when these two games start selling on the wide market, they will let CCP gain the resources needed to make the other parts of EVE that we are all asking for. Yes, there should be a colony making game within EVE, we should be able to make and maintain our own cities on various planets! Yes, there should be a tactical game that would let commanders control troopers on the planet surface, with all the vehicles and structures that need to be there. Something like that was shown in the Future Vision video. There was a satellite view down to the planet, and there were the troopers and tanks and turrets and so on. If you ask me there should be a part of the gameplay where you have to deploy satellites around the planet in order to have the commander’s view and give orders to ground troops, otherwise you should be viewing the troopers head cameras. A lot of ideas can be put here. But should CCP stick to what they know and keep making only the spaceship experience for us? No. Remember that bold claim they made. After all we all want to have the ultimate Sci-Fi experience. And that includes Avatar Gameplay. As a company of developers and players moves forward, there is always learning, there is always exploring the unknown, there are always more opportunities. Yes, mistakes will be made, but that is how we learn, right? I am saying “we” because we’re all in this together. Judging is easy, understanding is harder. So what shall it be? Well… what we make of it, honestly. 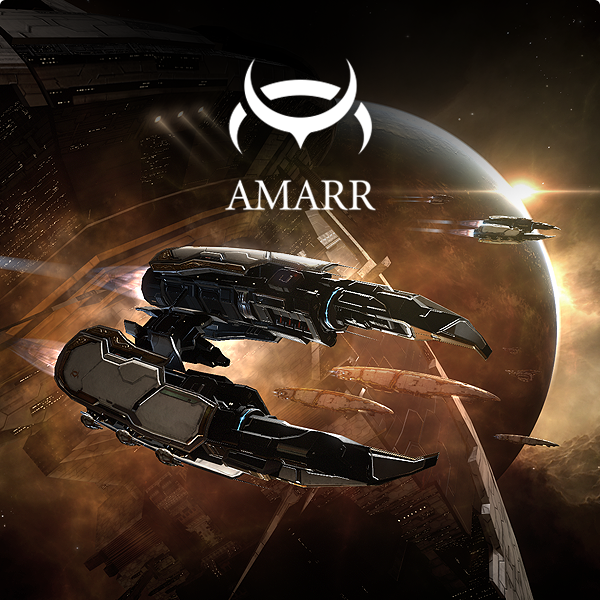 The recent major success of the EVE universe is reached through better collaboration between players and devs. I say we should keep this up. The more important thing right now is to add some more to the MMO experience. And that is exactly what the FPS should be. Not just gameplay on planets, but in space installations, moons, asteroid colonies and so on. Yes, it must be done right. And I am sure that after all we have come through, CCP is more than determined to do it right. 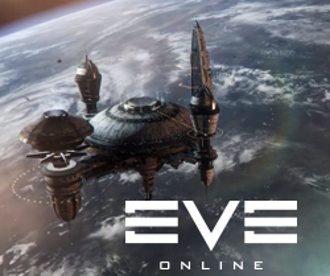 The FPS part of EVE will immediately add Avatar Gameplay to the experience. Something that most if us want. And then there will be space for additions like the controversial Incarna aspect. It will come naturally. If we have the gameplay option to shoot each other in the face, no one will complain about walking in stations and buttslapping at the bar. 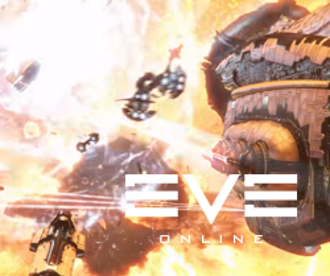 Not to mention that all future EVE games that are connected to the MMO experience, will eventually merge into the main game. But if we want to have all this and if we want it sooner, that would mean a need of more resources, more dev power and more player contribution. Resources will come as more capsuleers come flying in space. More resources will come when people start buying Valkyrie and Gunjack. And even more resources will come when more troopers enlist in the FPS game. Then more developers can be hired in order to do the new aspects of the game. Of course it is not all about the money, don’t get me wrong. Money is just one resource that is needed, what is more important are the ideas, the fun we all have in EVE and the awesome thrill that we all have and share when we have our adventures in New Eden. It is beautiful. Overall it all depends on how bad we want these things to happen. When more games are added to the MMO experience of EVE, there will be a wave of fresh air for all of us. More things to do, more adventures. I support this. Will be a lot of fun! A list of all the banters on this topic can be found here.